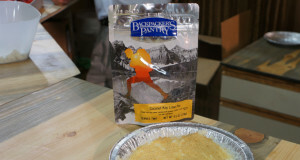 Backpacker’s Pantry makes gourmet backpacking and camping food. 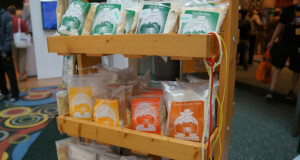 The company started in 1951 to help supply the Girl Scouts with lightweight, nutritious food for the trail. In 1971 the Smith family bought the company and still own it toady. 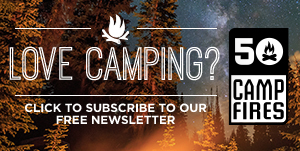 They produce excellent, lightweight and easy to make meals that are ideal for families at the campsite or backpackers in the backcountry. They are dedicated to creating dishes that satisfy not only your palate but your nutritional needs as well. 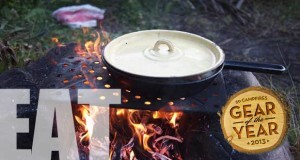 Backpacker’s Pantry dehydrated camping food is extremely easy to make and just require boiling water. Pour it in the bag and let it sit and you have an excellent, fresh meal. The first time all of the ingredients are being cooked together is when the boiling water is poured in the bag, which helps achieve the boldest, freshest flavors possible. 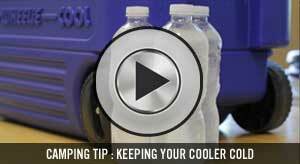 The shelf life of most of their products is 3 years with some #10 cans having a shelf life of up to 25 years! 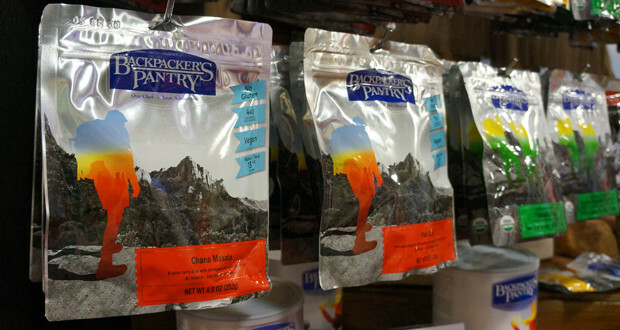 Backpacker’s Pantry offers such a wide variety of food from breakfast to dessert. With hundreds of recipes their Pad Thai, red beans & rice, mac & cheese and fettuccini alfredo with chicken are always popular choices. 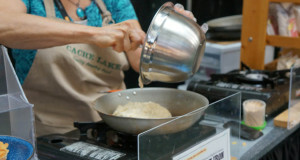 They are always striving to create new, delicious recipes and are always expanding their offerings. 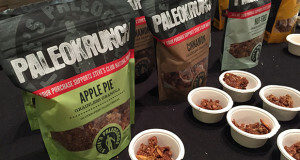 Mostly made in the USA Backpacker’s Pantry is a great source for healthy food. 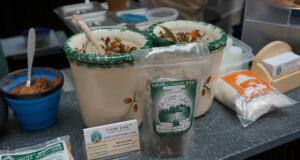 The owner, Rodney Smith, spends many hours sourcing and finding the best possible ingredients and spices for each meal. An example of this hard work is the Santa Fe Rice with chicken entrée features chilies from a family farm in New Mexico and all-natural white breast meat from the USA.